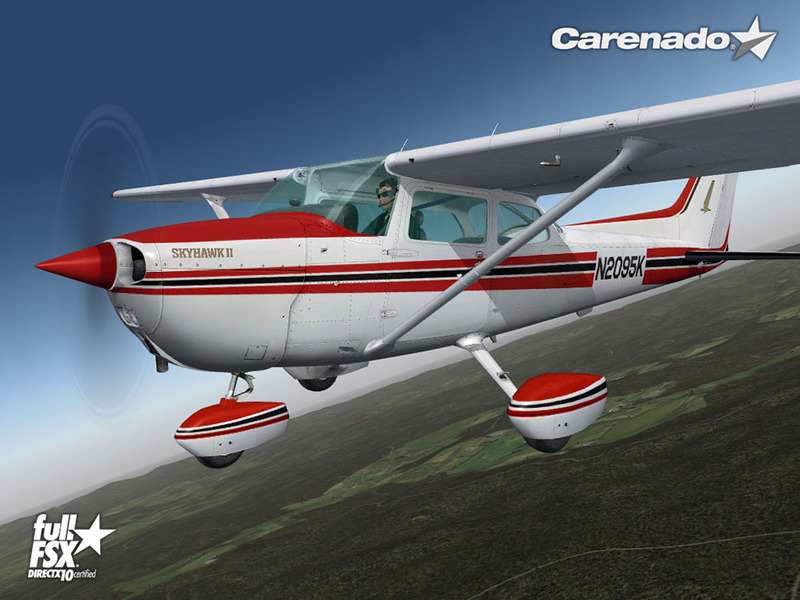 Product information "Carenado C172N Skyhawk II (FSX/P3D)"
The Cessna 172 is one of the most important aircraft ever build for the simple reason it was build in massive numbers, was a major force between the growth of GA aviation (certainly in the USA) and because so many people started flying in one of them. 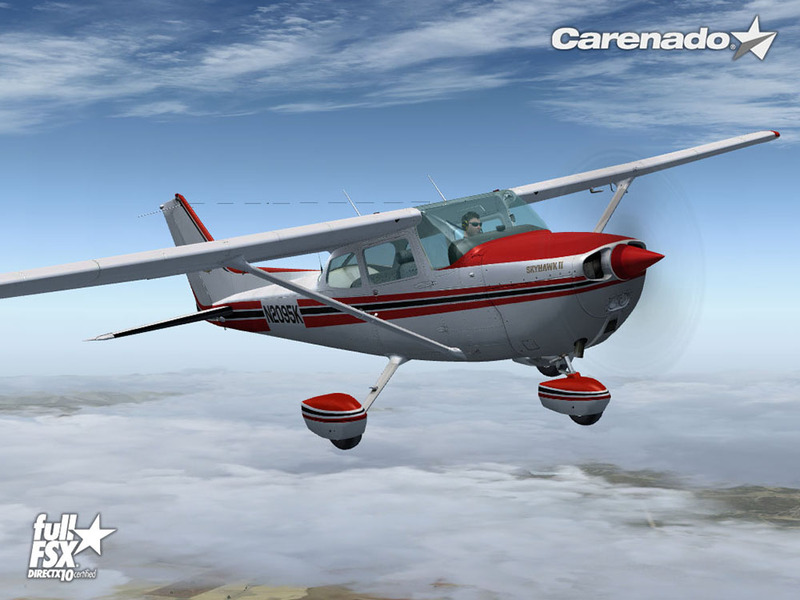 The strong construction, predictable and safe flying characteristics made it one of the best aircraft for flying schools, something that was seen a few decades ago but even today it is widely used. 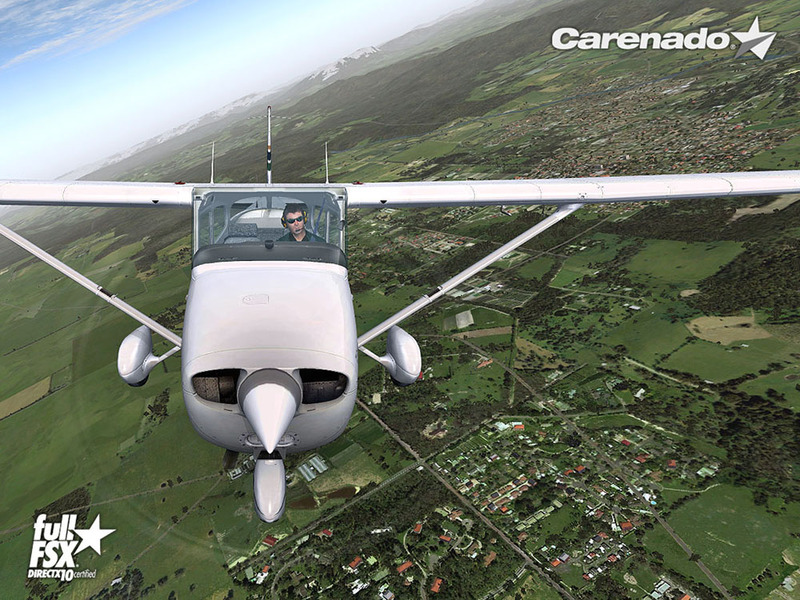 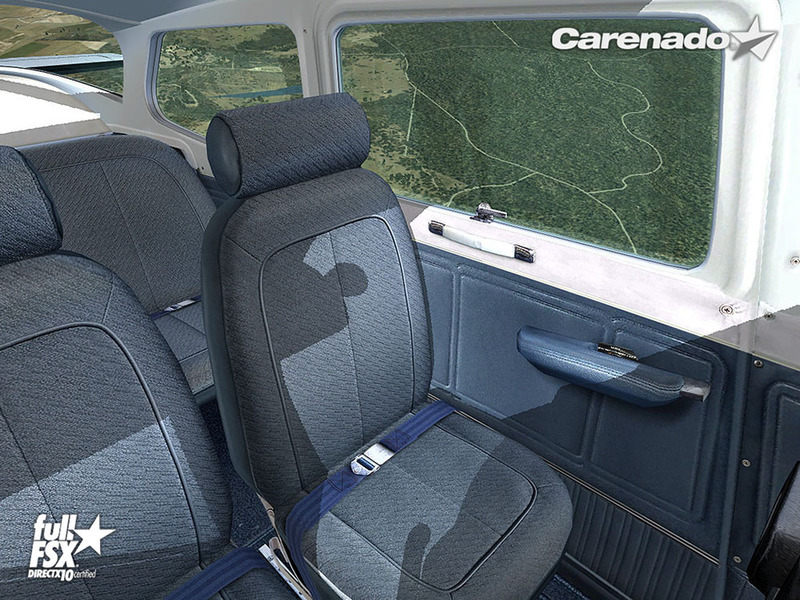 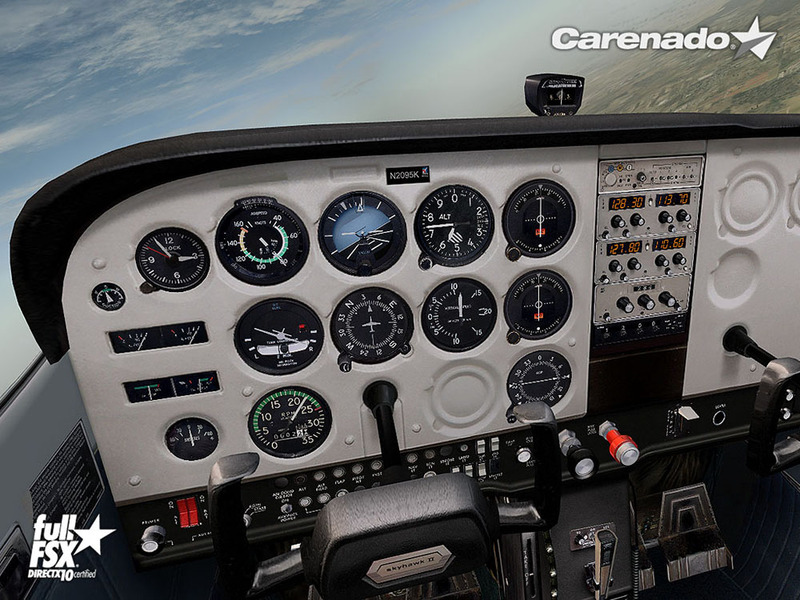 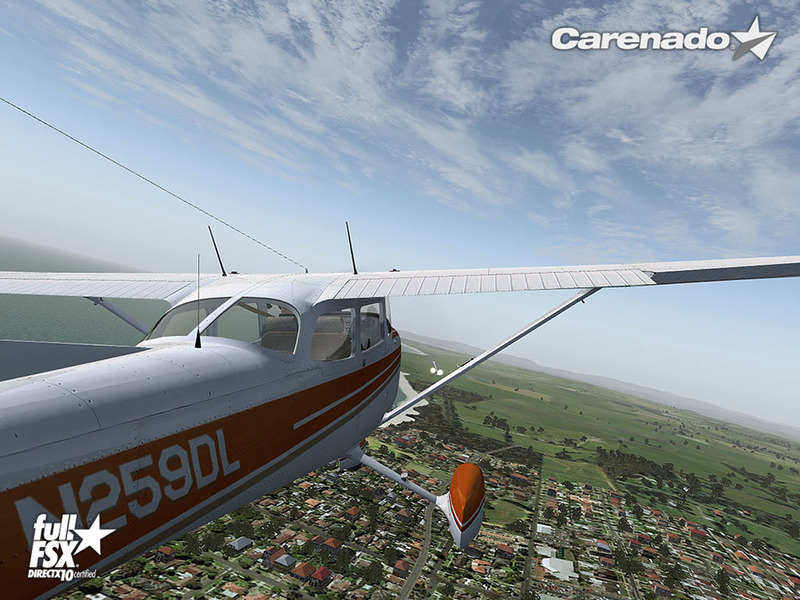 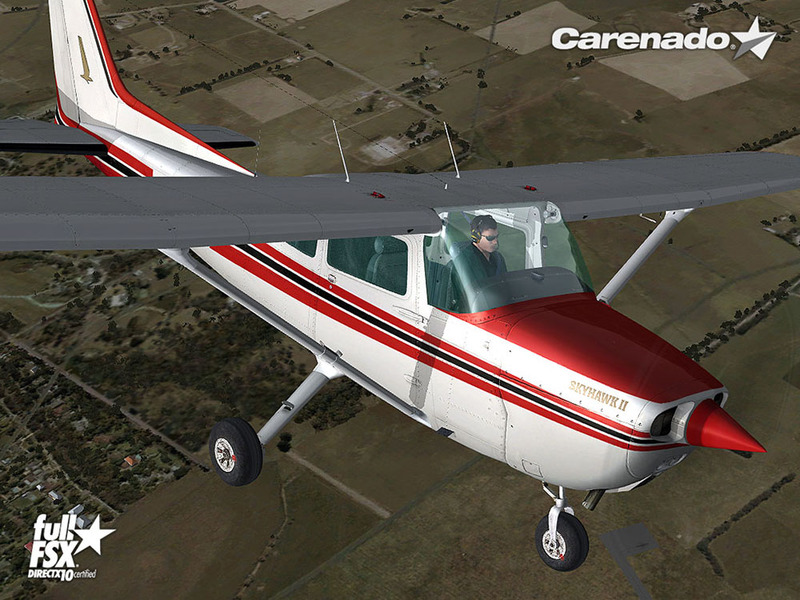 The Carenado 172 is THE perfect aircraft for people who have never bought and add-on before. 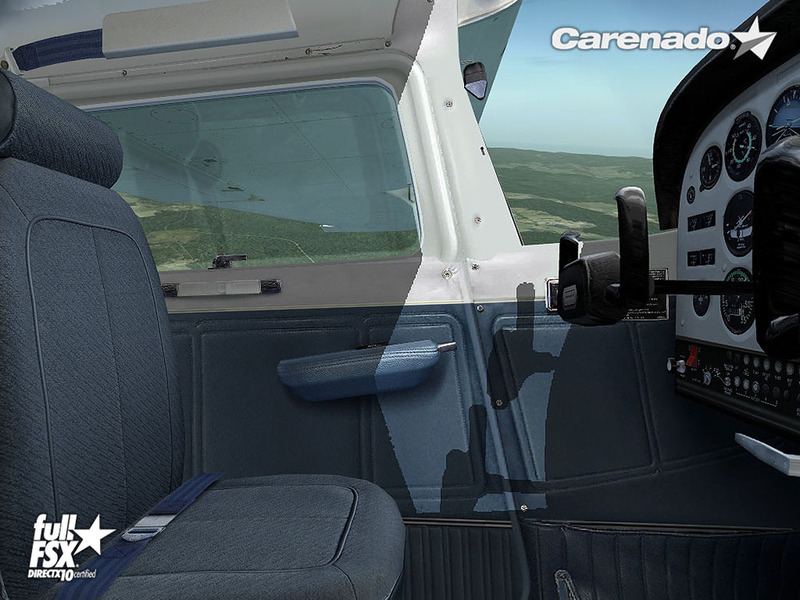 Simple to install and even easier to fly. 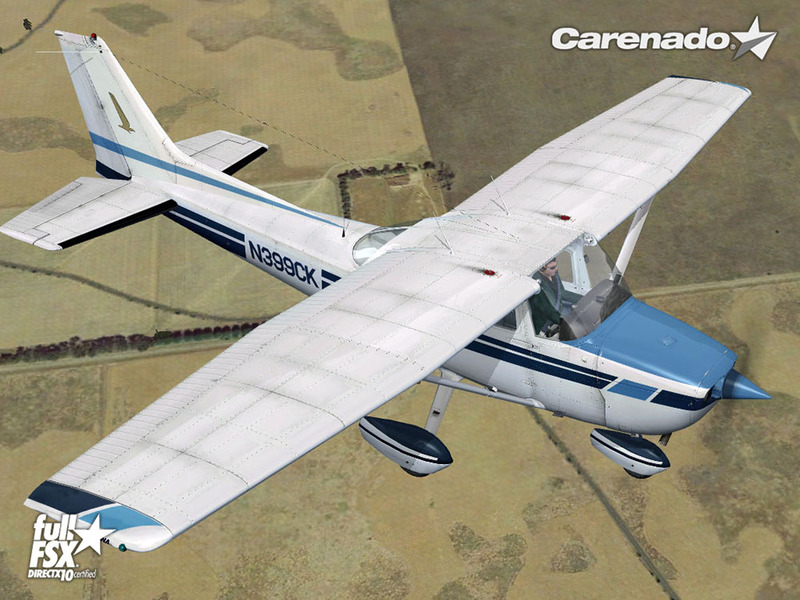 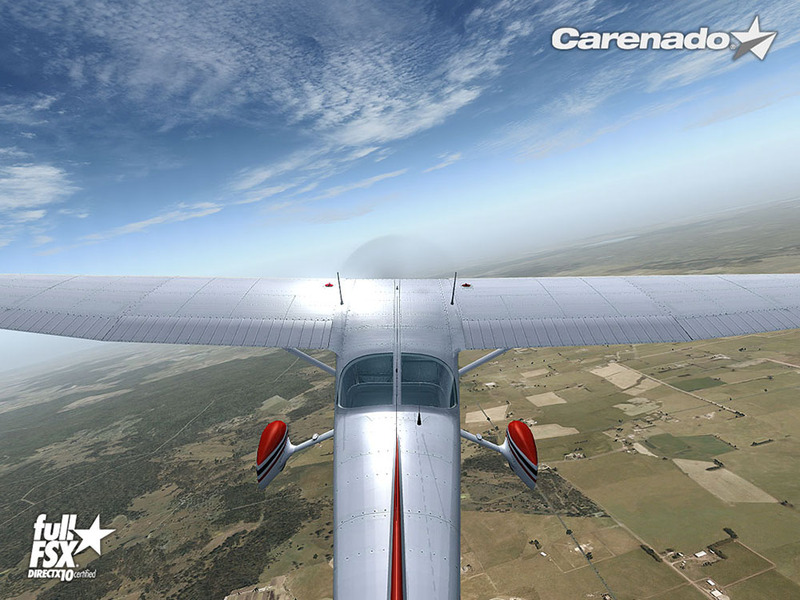 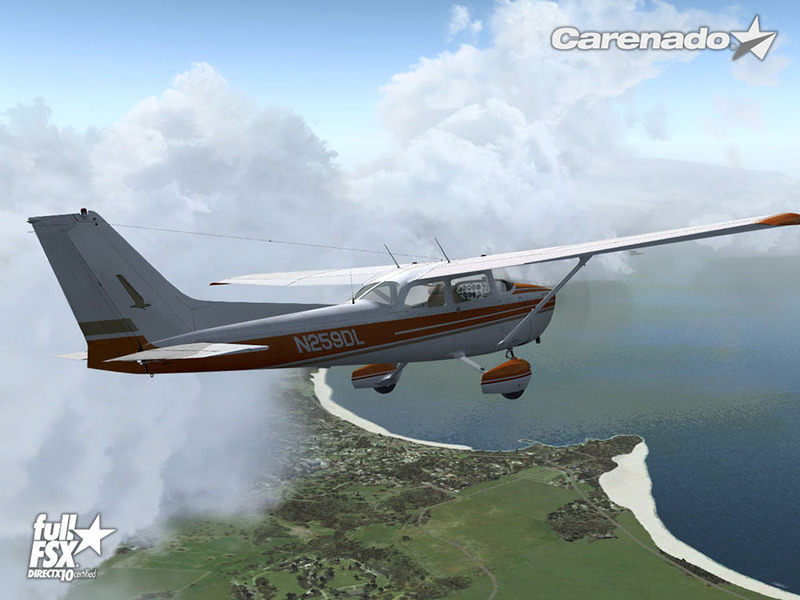 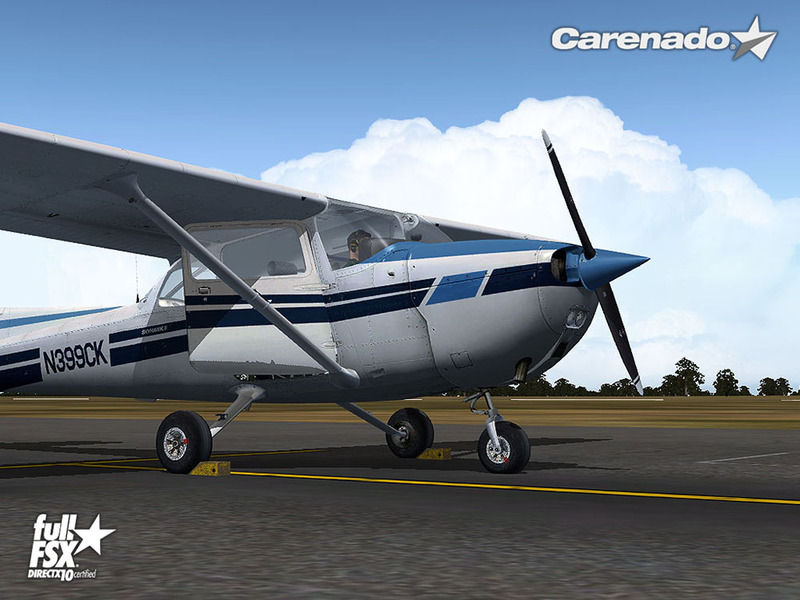 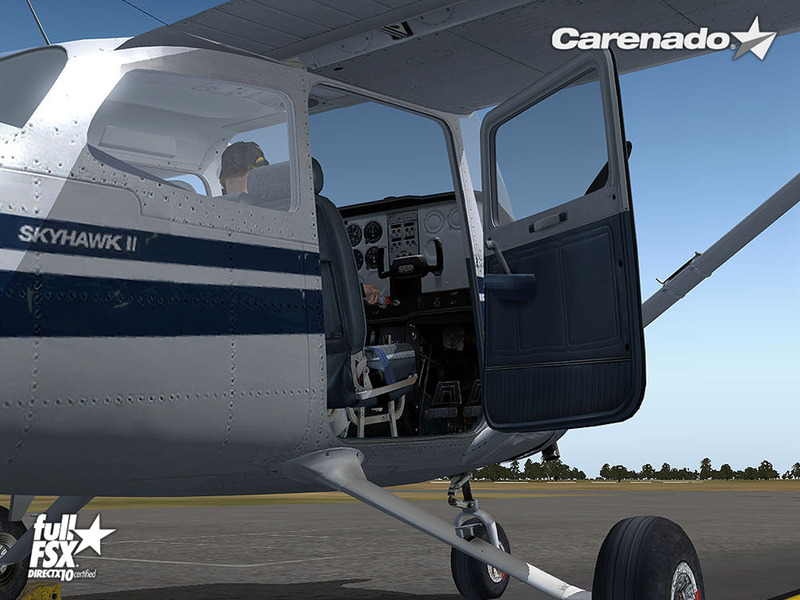 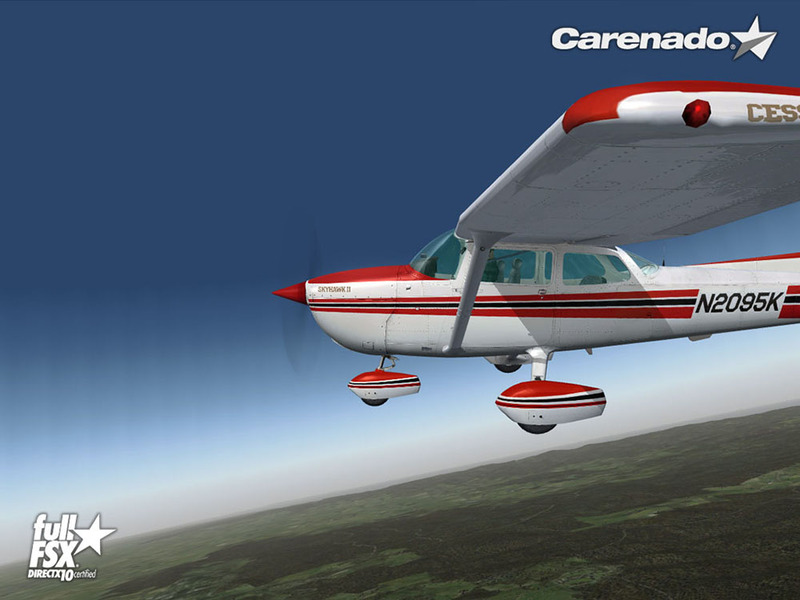 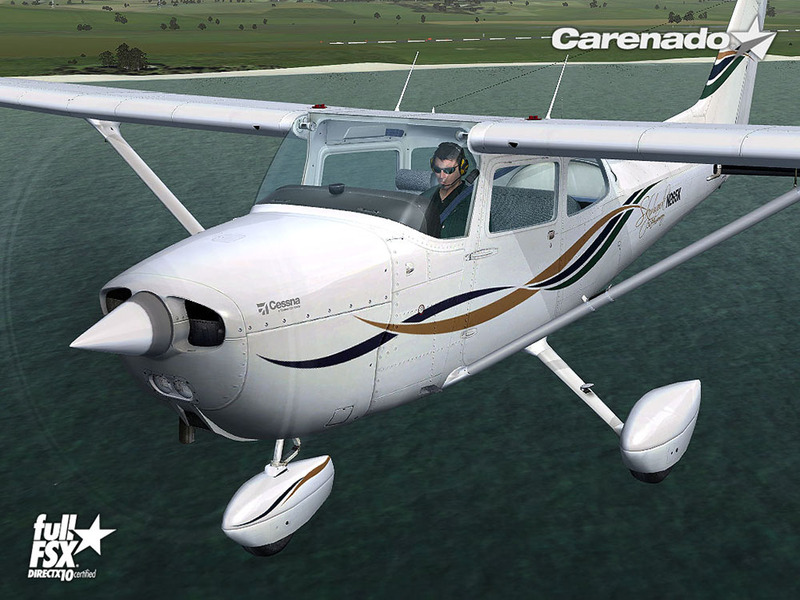 Related links to "Carenado C172N Skyhawk II (FSX/P3D)"